A luxury high roller slot from Microgaming! 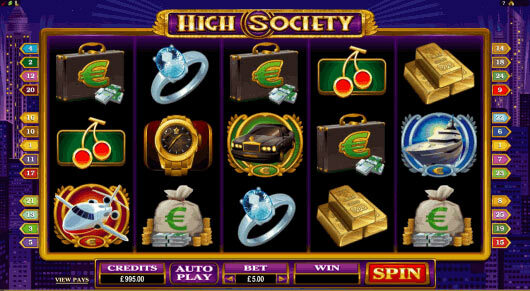 High Society is a high roller European themed online pokies with luxury symbols to match, paying left to right. In this 25 paylines pokies game you will encounter colourful symbols including Gold bars, personal jets and yachts, diamond rings, expensive watches and money bags. This is a high roller game that is suitable for large bet types and advanced players. You can trigger the super wild reels free spins with 3, 4 or 5 of the Euro symbols. You can select between the Super Wild Reels or Super Multiplier. The super wild reels selection awards 10,15 or 20 free spins with up to 3 wild reels and further euro symbols on reels 1 or 5 turn the reel wild. The super multiplier grants the same amount of free spins, however further euro symbols increases the winning multiplier. The payouts are humongous during the free spins on this game and it really does give players flexibility to choose a bonus that suits. 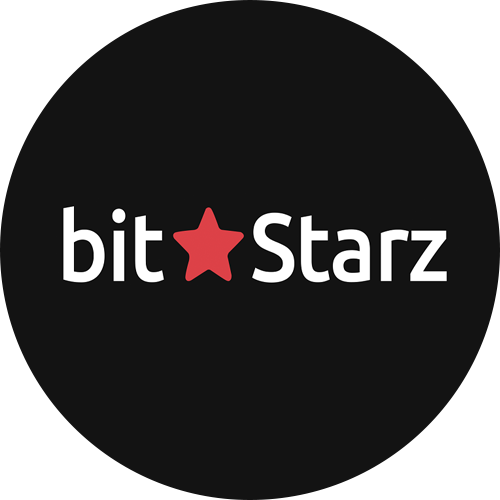 The slot is available to play on all formats including desktop computer, instant flash in your browser along with mobile iPhone and Android. Microgaming has ensured they have developed the game so you can enjoy it wherever you go. This game truly takes you on an incredible high class European adventure. Pack your bags, try out our free pokies game above and then if you feel lucky have a spin on the real money pokies.